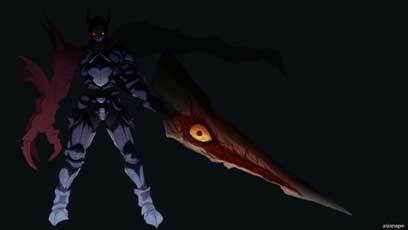 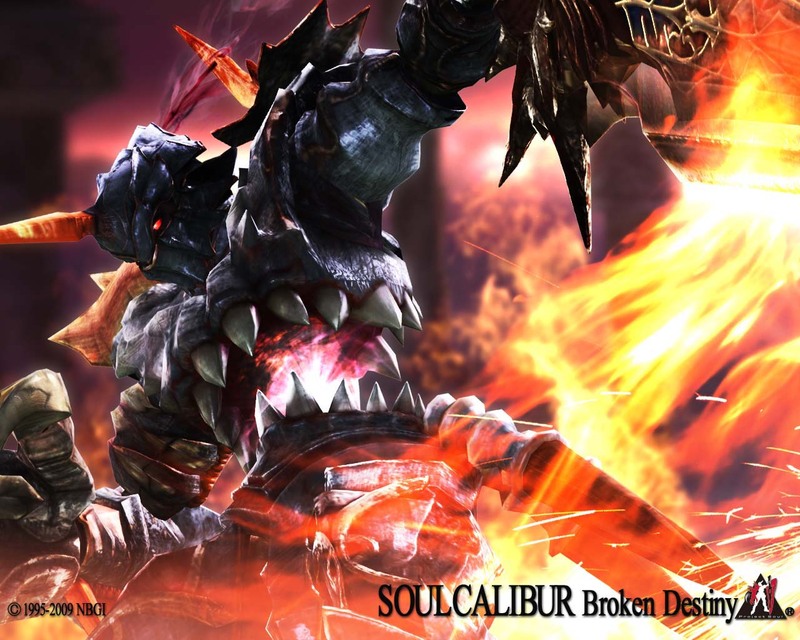 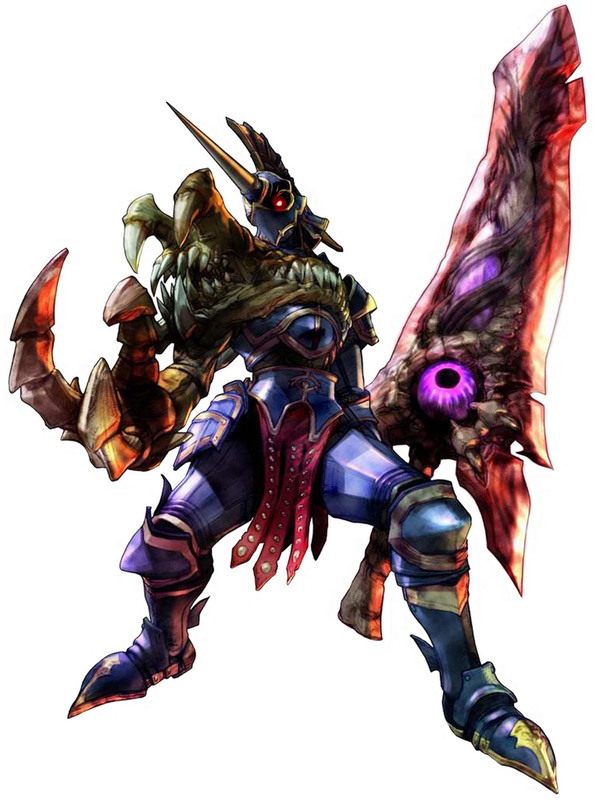 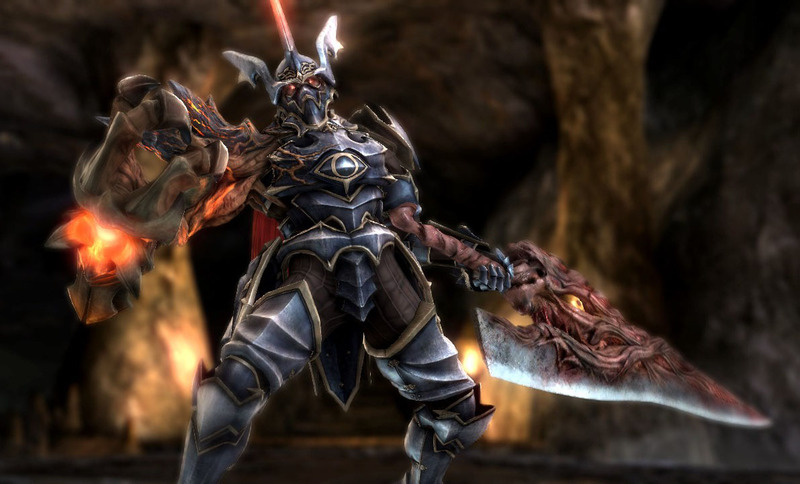 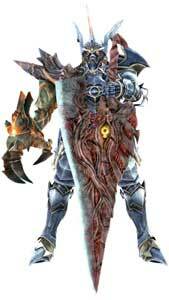 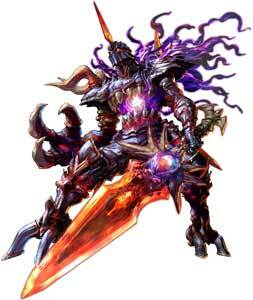 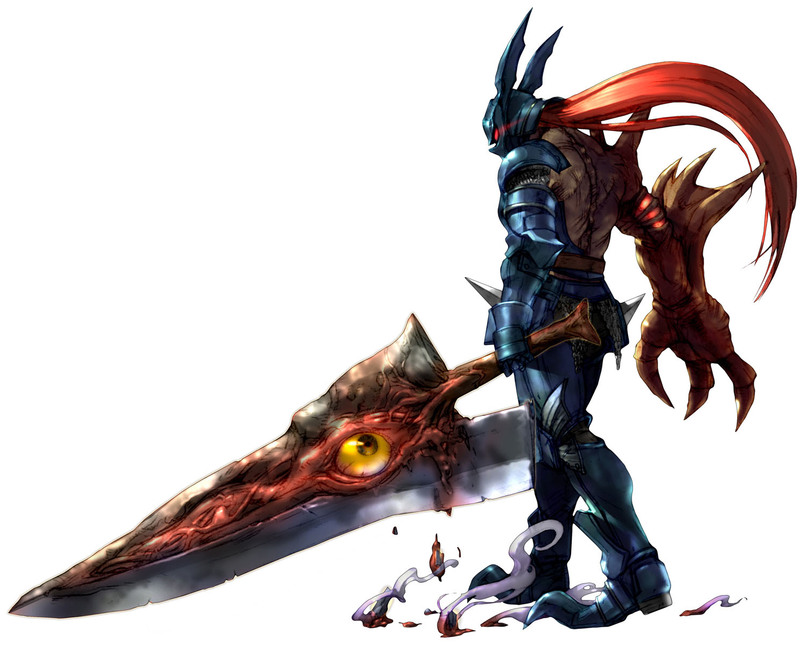 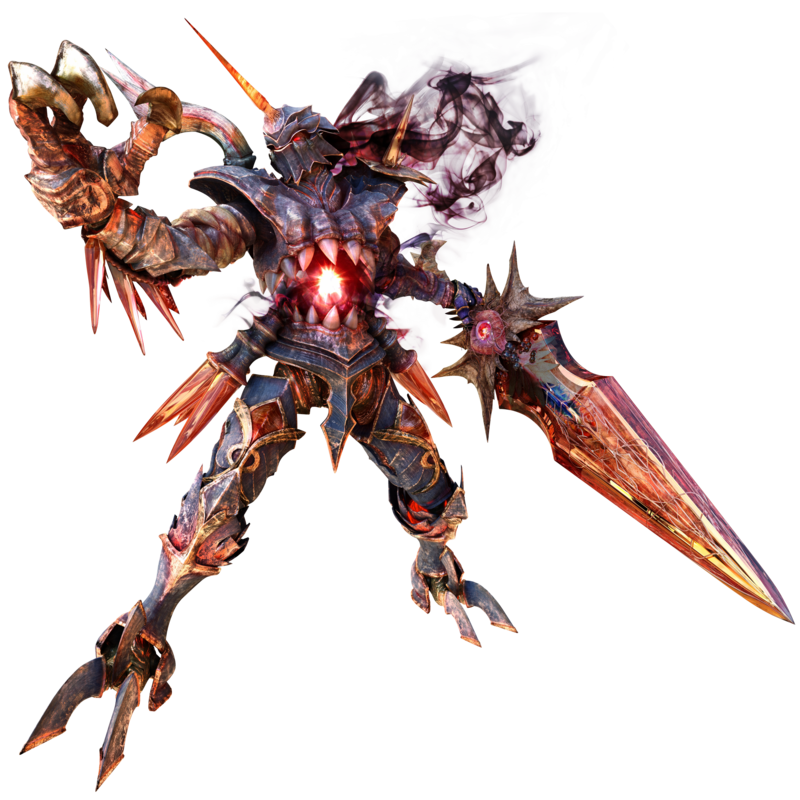 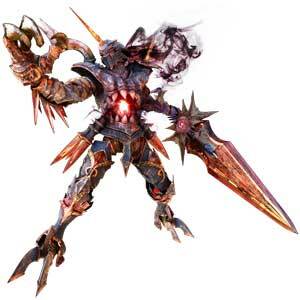 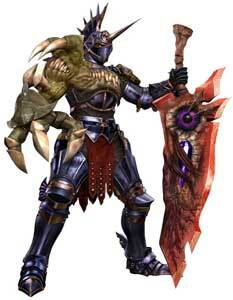 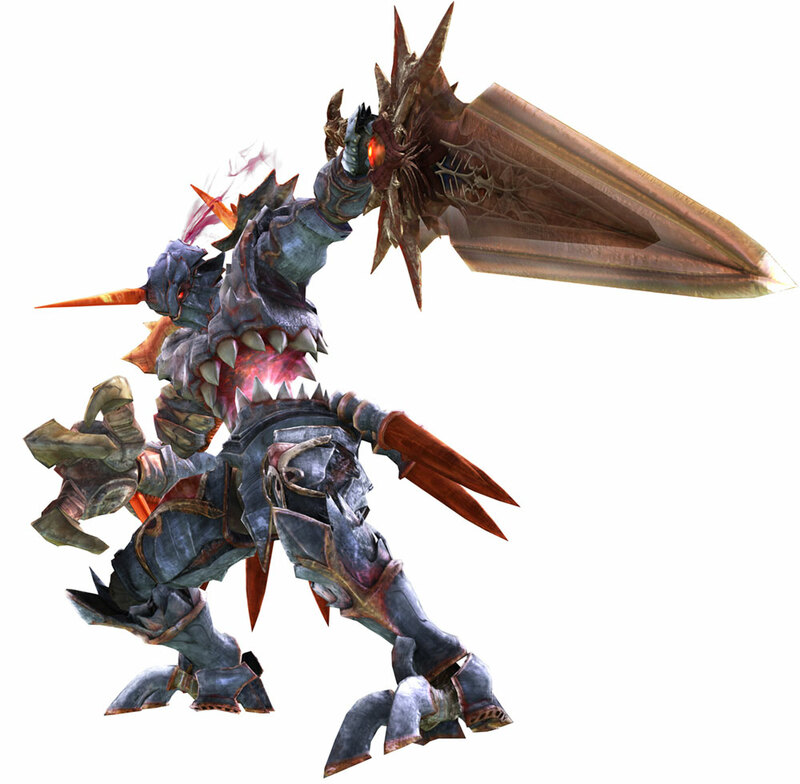 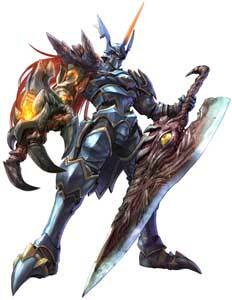 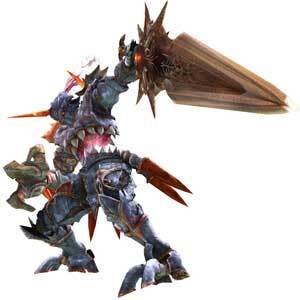 Nightmare is a playable character and antagonist from the SoulCalibur fighting games by Namco. He debuted in the Arcade version of SoulCalibur (1998) and returned in all sequels so far up to SoulCalibur V (2012). 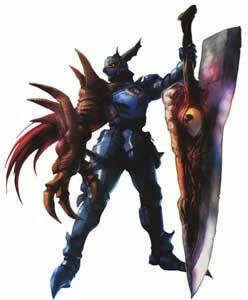 Technically Nightmare debuted as an unlockable costume in the Playstation version of SoulEdge (1996) .